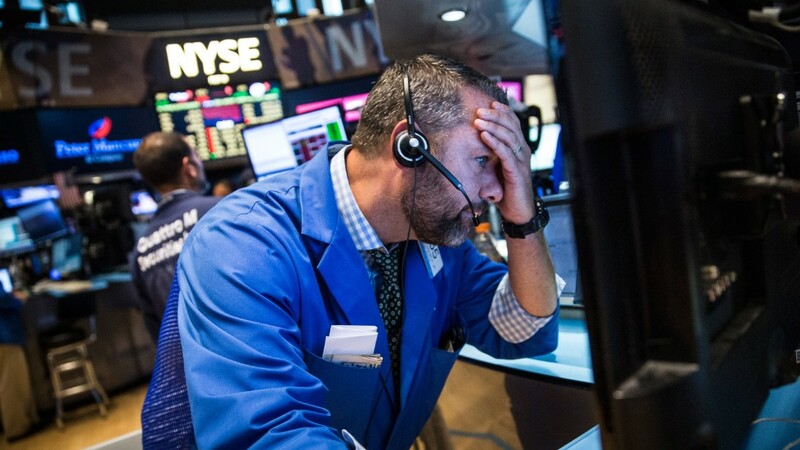 The Dow plummeted 531 points, concluding its worst week since 2011. Around the world, major indexes also fell for the week and most are negative for the month. 1. Concerns are growing that China's economy is slowing down faster than its government has said. 2. Investors had been preparing for the U.S. Federal Reserve to raise its benchmark interest rate in September. However, the central bank has been sending mixed signals. That's dredging out the market's worst enemy: uncertainty. 3. Oil prices dropped below the key $40 level for the first time since 2009. The Dow fell into correction mode, down 10% from its most recent high point on May 19. Overseas stock markets' losses were just as bad, if not worse, with some indexes in China and the U.K. stock market all now in correction. The S&P 500 was also down 5.7% for the week, its worst weekly performance since 2011, while the Nasdaq fell 6.8%, also in correction territory. Despite these dire numbers, it's worth remembering that U.S. stock indexes hit record highs earlier this year, after logging double-digit gains in each of the last three years. The latest red flag came Friday morning from China. The government reported that its manufacturing activity -- a key sign of economic performance -- hit a 6-year low in July. Although Chinese officials say the economy grew 7% earlier this year, many experts wonder if it's worse. "There's nobody that really believes that China is growing at 7%," said Tim Anderson, managing director at MND Partners in New York. "They're afraid to say to what degree their economy has really slowed down." As if China wasn't worrying investors enough, the odds of a Fed rate hike in September seems to have lowered. Earlier this week, the central bank released the minutes from its July meeting, which showed some members are ready to go forward with a rate hike while others are concerned about the global economy and non-existent inflation in the U.S.
"I am still saying yes [for September], but I have much less conviction," says David Joy, chief economist at Ameriprise Financial in Boston. "It's still an open question on whether they would move in September or not." And then there's oil. Crude oil prices fell below the key $40 a barrel level. A year ago a barrel of oil was about $100. Brazil's currency, the real, has fallen 9% against the dollar in just the past 4 weeks. Colombia, Chile, Vietnam and Indonesia have also seen significant currency drops against the dollar. Less demand for oil hurts these country's economies, which rely on China as a trade partner. The fall in oil prices is hurting U.S. energy stocks too. Exxon (XOM) and Chevron (CVX) are down 27% and 41% respectively over the past year.